Buyer: This product was of great help to the promotion of my new project.-Beijing STONE Technology Co.,Ltd. I was exposed to the STONE LCD module at the Mexico exhibition in 2018. In the field test, feel the screen reaction of the sensitivity, and the powerful background editing. I realized that this product was of great help to the promotion of my new project. Because I don't have many concepts about GUI design, I just think what functions should be implemented based on the display requirements of my own project. In the previous project production, we spent a lot of programming development time and graphic editing time. 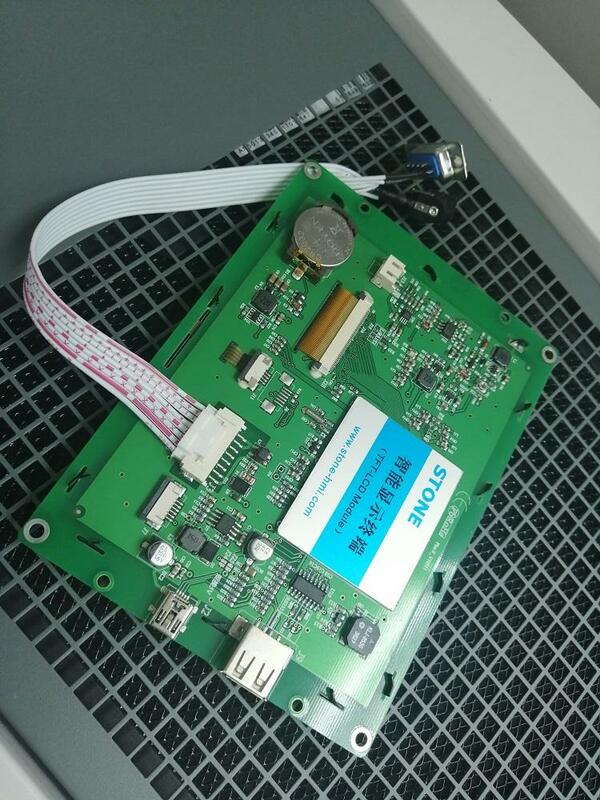 STONE's LCD module is not only superior to previous products in terms of performance, but also excellent in appearance design and materials. Develop a graphical interface by dragging a large number of components across the screen to design how they interact. 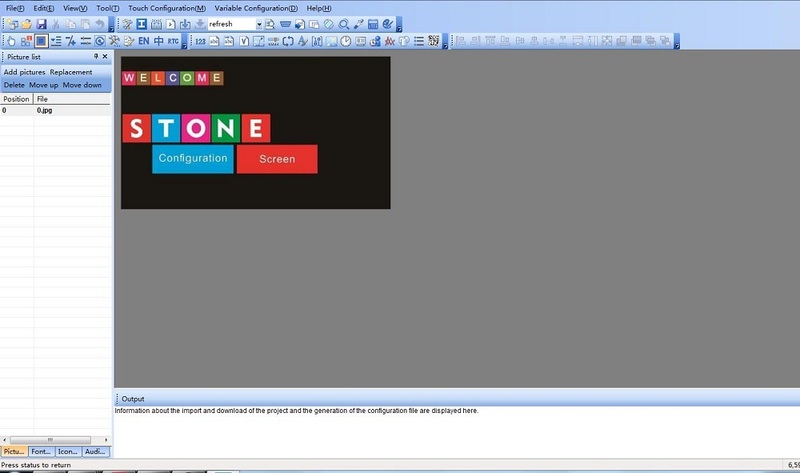 Easy placement of all graphics, text, buttons, etc in the STONE graphical interface editor. When designing an interface, sensors and other data are processed and the values in the interface can be updated by sending commands serially. The control interface is very simple, and when you transfer the VT_SET folder to the STONE firmware, you see a screen that contains the graphics and default values that you created. Compile the sketch and upload it to the MCU, and the project is created! The project is then completed by connecting the + 5V, GND and TX/RX lines to the MCU. It's really simple! Prior to STONE, I used other spis to communicate with TFT. They need to write graphics and font processing code in the MCU and push it from the MCU to the screen when the content is displayed. You need to do this for each element. There was a lot of debugging and running that required constant tweaking, which made me very manic. The workload was very tedious. This is made easier by the STONE TFT Module and the graphical interface editor. Complete most of the screen debugging in the STONE graphical interface editor and its debug window. You can simulate the commands of the MCU and see the results. It made me feel smoother than ever. I didn't even take the time to learn how to create custom fonts and integrate them into the library. STONE has a built-in tool that does all the heavy lifting automatically. 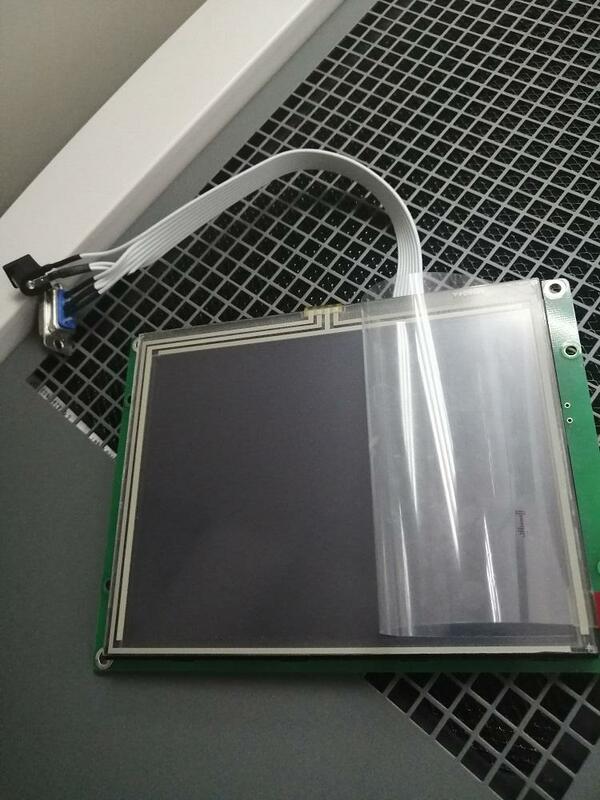 STONE TFT is more expensive than other TFT, but given the amount of effort and time spent developing it, I think it has helped me save more development costs. Buyer: This product was of great help to the promotion of my new project.